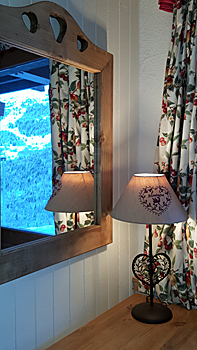 Les Cigales is a rare opportunity to rent a free-standing self catered chalet in Méribel. 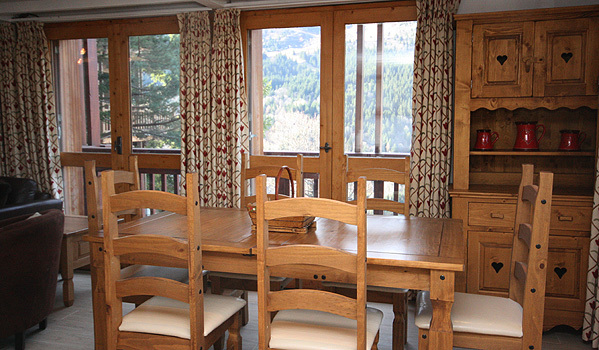 Situated on a hillside at the top of Meribel Centre, this charming chalet enjoys wonderful views across the Meribel valley, is a short walk from the centre of Meribel and has easy access to the Morel chairlift and blue Hulotte piste. The walls are painted, the stylish fabrics have been carefully chosen, and the well equipped modern cream and wood kitchen is very attractive. 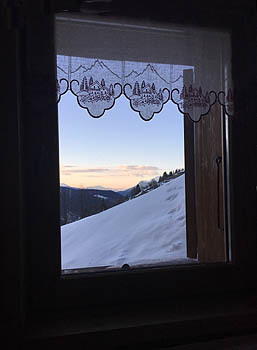 The open planning living-area has picture windows leading onto a balcony extending along three sides of the chalet, where one can enjoy the panoramic views and afternoon sunshine. Two larger than average double bedrooms and a bathroom are currently situated on the lower floor and a large family room with a shower room are on the top floor, rather than opening off the living area as in most apartments – ideal if some of your party like to stay up late. 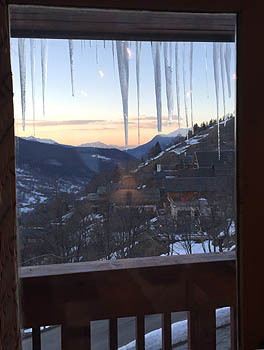 All the rooms face south and have fabulous views across the Valley. 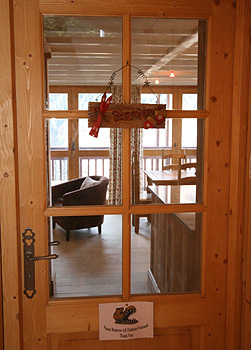 In 2013 a new entrance hall was added to Chalet Les Cigales. 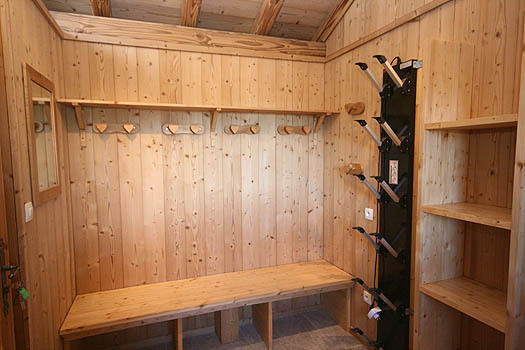 It incorporates ski storage and a boot-warmer and provides a comfortable area for booting up. 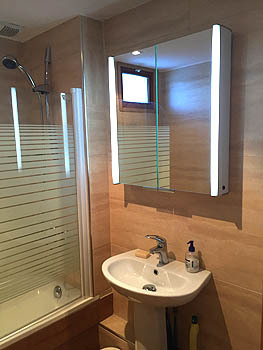 Underneath the hall, a single bedroom and shower room has be built, linking to the existing accommodation on the lower floor. The rare provision of two covered parking spaces is an added bonus. 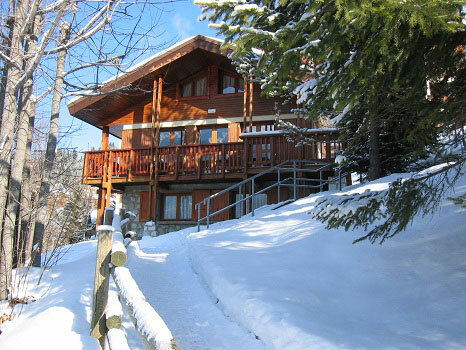 Accommodation Standard: 4	 Piste/Lift: Access to road by Morel chair lift via exterior steps.